Grocery shopping may not be your favourite thing in the world to do, but it has to be done. We all have to eat, right? For me, I don’t mind it as long as I’m shopping at the right store. I usually head out early in the morning, preferably alone, armed with my list and ready to get what I need and get back home as quickly as possible. I’m a busy gal with lots to do so I want my shopping experience to be as efficient and easy as possible. The one thing that used to irk me about grocery shopping was not being able to find everything on my list. It’s a pain to have to go to different stores to find what you need. Where you shop matters and can save you time, hassle and money. That’s one big reason why I choose to shop at our local Food Basics. They help their customers Have It All and make their shopping experience a positive, productive one. 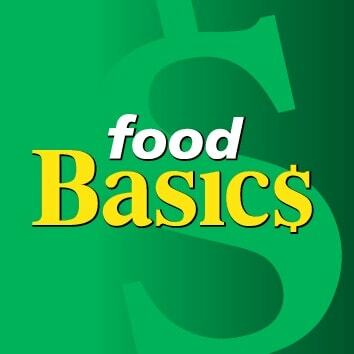 How does Food Basics help you Have It All? For starters, you can count on being able to find what you were looking for. 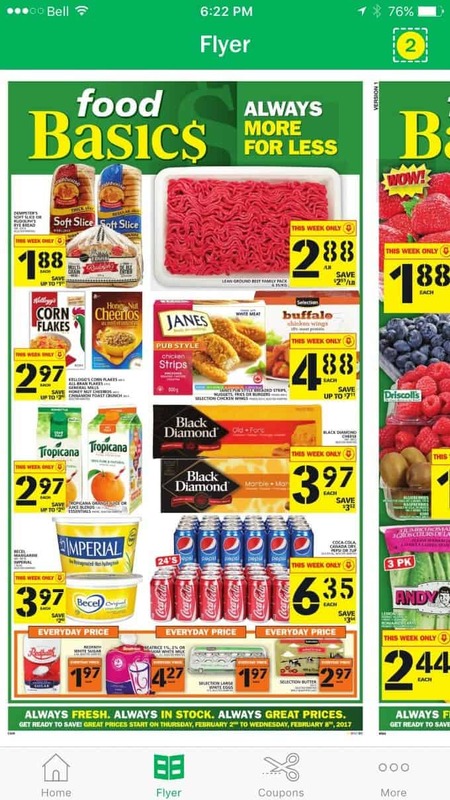 Food Basics prides itself on having products always in-stock AND at great prices. I never leave feeling frustrated because I couldn’t find something I was looking for. Another important factor is freshness. I know that the products I buy at Food Basics are always high quality with optimal freshness. I especially love their produce section with its diverse selection and focus on quality. Finding the freshest possible products matter to me and is something I won’t compromise on. I’m glad that Food Basics won’t either! And now it gets even easier to Have It All at Food Basics. They are expanding into the world of social media and giving customers a new way to stretch their dollars on quality, fresh products. 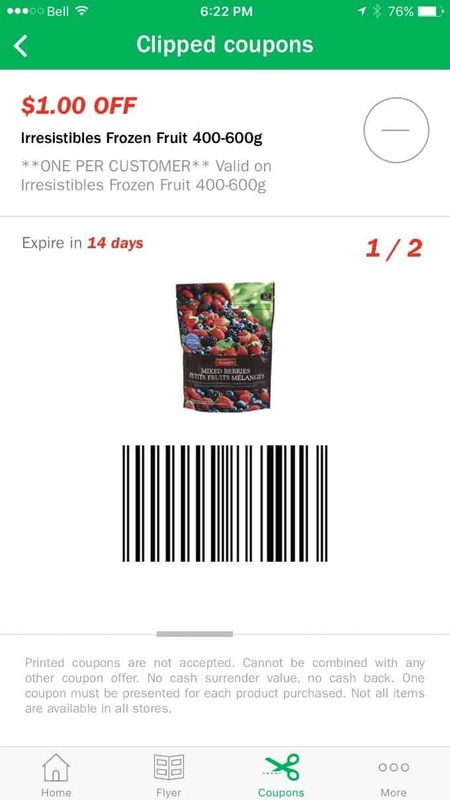 I’m super excited about the new Food Basics Mobile App as someone who is never without her phone. 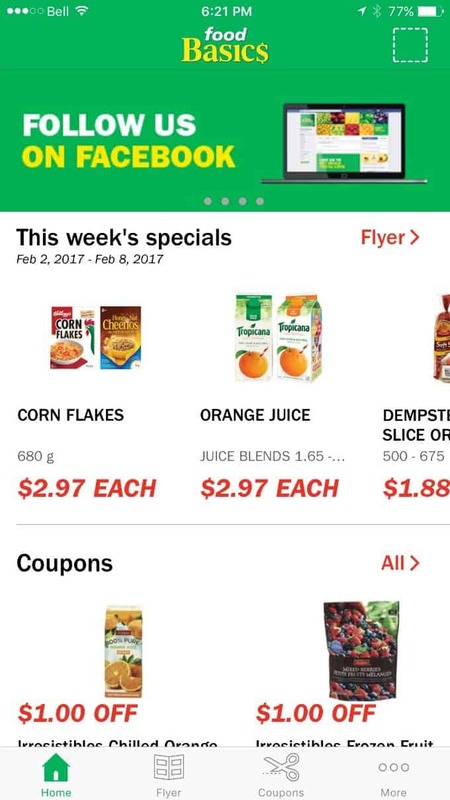 Now, you access the Food Basics flyer, find and cut coupons and locate your nearest store through your smartphone. It’s pretty awesome! Look for it on iPhone and Android. Browse the latest flyer quickly and easily with a few quick taps of your fingers. You can even drill down onto specific products to learn more about the sale. Who doesn’t love to save a few bucks? Forget clipping paper coupons. Use the coupons on the app to bring down your bill. 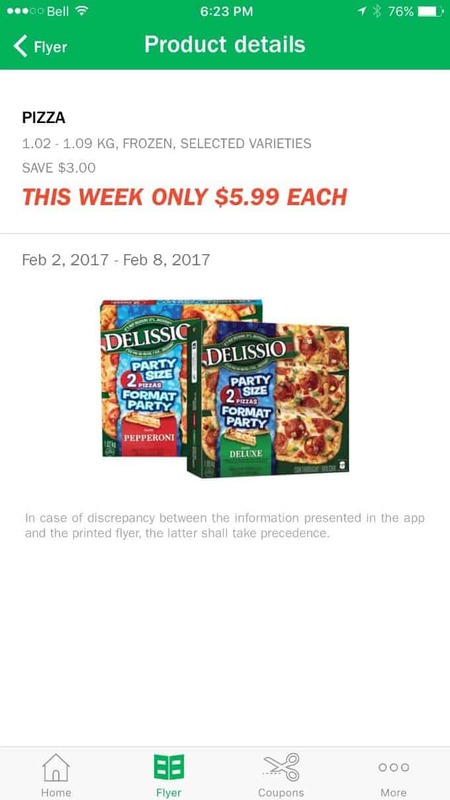 Just show the cashier the coupon on your smartphone at checkout. So easy and convenient! 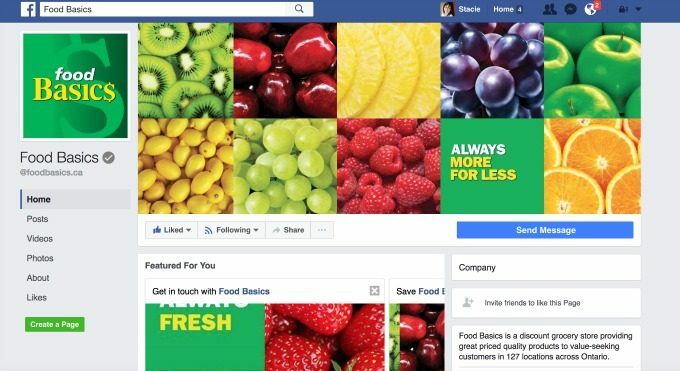 Another cool way to stay connected is to become a fan of Food Basics on Facebook. They’ve recently launched their Facebook page – I became a fan today and I hope you will too! Watch for upcoming contests, product spotlights and weekly deals. You can also connect directly with a Food Basics representative if you have any questions. Food Basics has also redesigned their website making it easier to use on every device. With many of us browsing the net on our phones and tablets, having a mobile site is key. 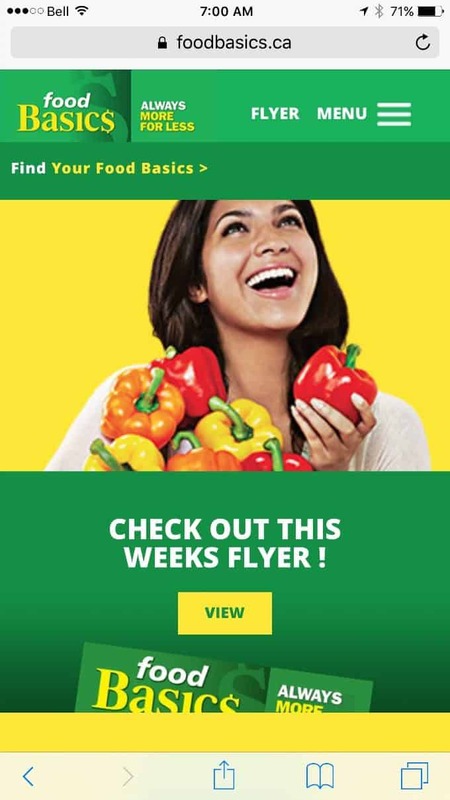 On FoodBasics.ca you can subscribe to their e-flyer to receive the latest deals in your inbox, find the nearest store and hours of operation or browse through the weekly deals and plan your grocery list. It’s easy to navigate and looks great on both my laptop and my smartphone. Check it out! Now you can see how you can truly Have It All shopping at Food Basics. Their commitment to quality, great prices and service makes them my #1 grocery store. What do you love about shopping at Food Basics? Connect with Food Basics on Facebook. I love that they have great sales and everyday low prices on the things I need most! I love the low prices. Food Basics usually has the lowest prices around and they have enough stock. Thanks for the info about the app. I love Food Basics as they carry Beatrice milk and I always buy grocery staples first like bread milk eggs butter cheese and water first. Then I buy the other things I need using the sales that have been featured in the flyer. I like their prices and the selection of fresh fruit and vegetables. I like the great prices. Love the low prices on everyday items! I love the great prices and the bakery selection. I haven’t shopped at Food Basics yet but there is one in my neighbourhood so I’m going to check it out! I love their prices and selection. We save a lot of money by shopping there. I love the Asian food. I love the prices and that it is close to my home…. I love that I can save .50 to 1.00 on almost every product, every day as apposed to going to Metro a few blocks down the road. I love the selection, prices and their own brand products. 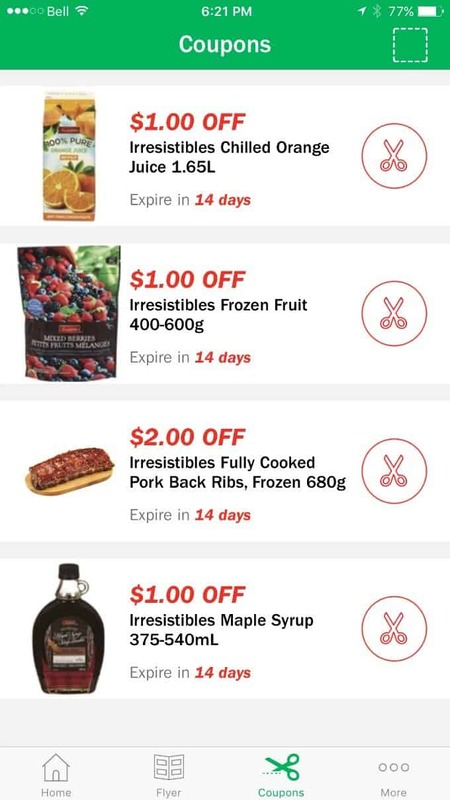 I love to shop at Food Basics because they have great prices, all year long. I also find that their produce section is amazingly fresh and well-stocked! Good fresh produce; & International foods.